Titan Sports Ltd are a UK and International specialist in the racket sports field. They provide equipment for squash, tennis, badminton and racketball. 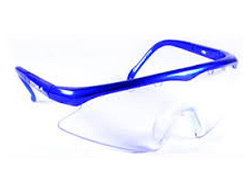 These Junior Titans have been specifically designed for those squash and racketball players up to the age of 16 and are available in one lens types. Lightweight with adjustable arms with a modern wraparound design. 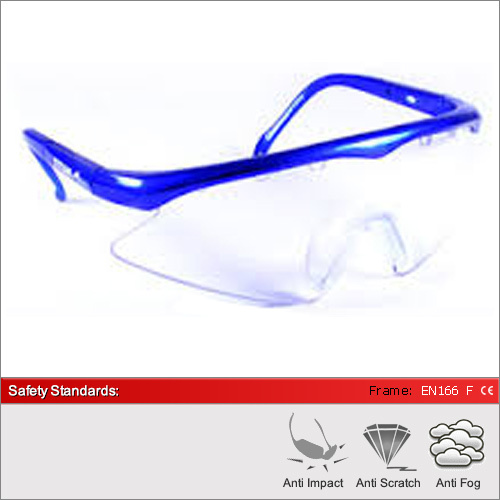 Each pair is supplied with a head strap and a protective microfibre pouch. The lenses have an anti-fog coating with a scratch resistant surface. We have 1 lens available in these frames. The clear lens for 100% optical performance. For a full explanation of the different lens types and their ideal usage please see our dedicated Lens Advice Section.